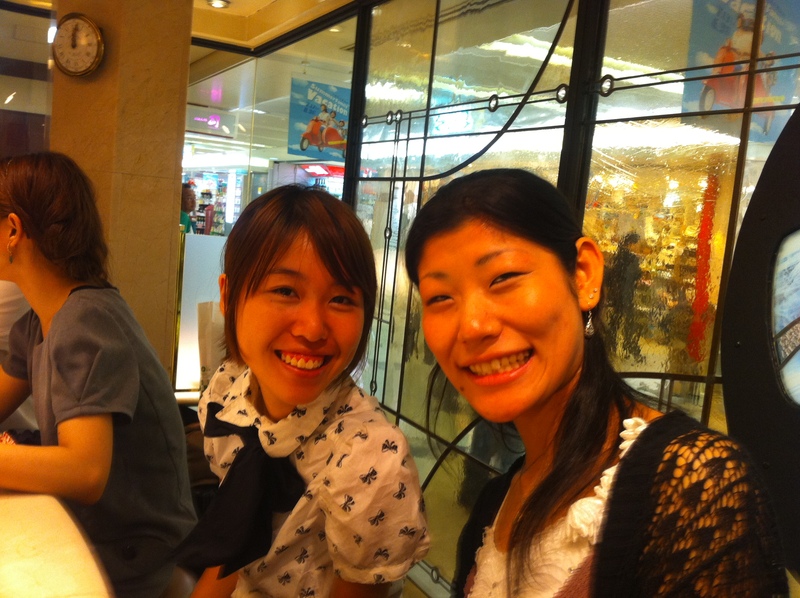 I’ve also managed to catch up with Sayaka and Evelyn (again). We had a bit of a look around Umeda, ate some awesome Curry, walked around dotonbori and almost died from the heat! Tomorrow I will be going to Rinku Town with the other Osaka-Fu JETS for Japanese Language Programme. I’m not sure how much I will learn from it, but I’m sure I’ll make closer bonds with the other Fu JETS.